A joint U.S./German space mission to track the continuous movement of water and other changes in Earth's mass on and beneath the planet's surface successfully launched at 12:47 p.m. PDT Tuesday from the California coast. 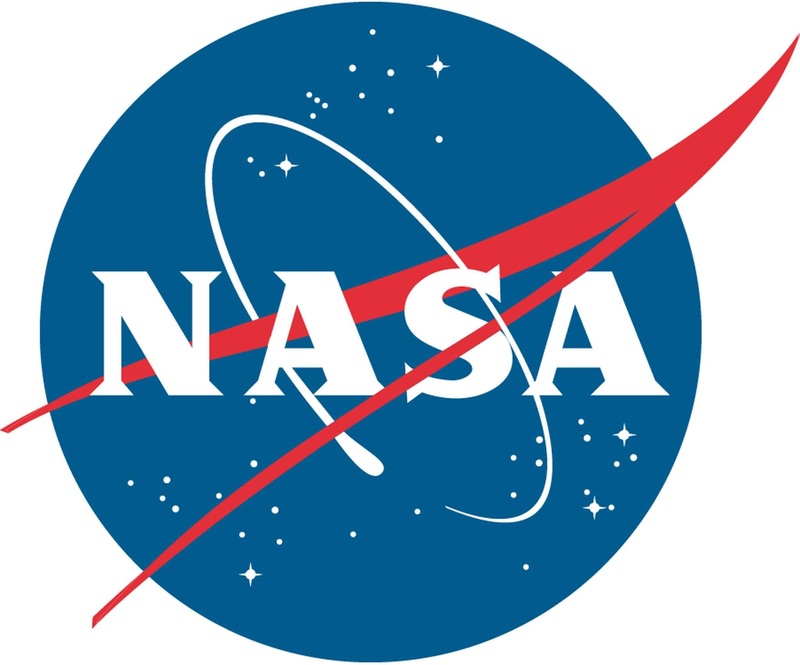 "GRACE-FO will provide unique insights into how our complex planet operates," said Thomas Zurbuchen, associate administrator of NASA's Science Mission Directorate at NASA Headquarters. "Just as important, because the mission monitors many key aspects of the Earth's water cycle, GRACE-FO data will be used throughout the world to improve people's lives – from better predictions of drought impacts to higher quality information on use and management of water from underground aquifers." Frank Webb, GRACE-FO project scientist at NASA's Jet Propulsion Laboratory (JPL) in Pasadena, California, notes that to understand changes taking place in the climate system, scientists need data records several decades long. The GRACE-FO satellites will spend their first few days in space moving to the separation distance needed to perform their mission. When they reach this distance, the mission begins an 85-day, in-orbit checkout phase. Mission managers will evaluate the instruments and satellite systems and perform calibration and alignment procedures. Then the satellites will begin gathering and processing science data. The first science data are expected to be released in about seven months.